American Airlines have dropped the price of their flights from Vancouver to Paris, France (CDG) down to between $739 and $757 CAD roundtrip including taxes. Posting a pic of the Eiffel Tower is too cliché. 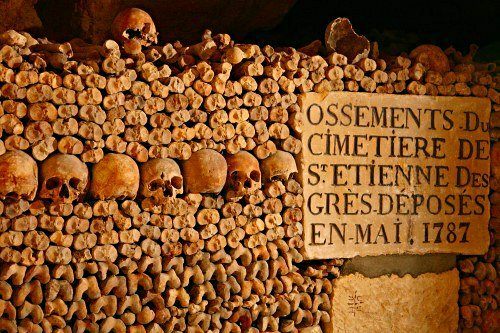 It's Halloween weekend, so the Catacombs of Paris suits the mood. They're pretty interesting, and I definitely recommend checking them out! Click on the departure date box to bring up the calendar view and explore the dates and prices. 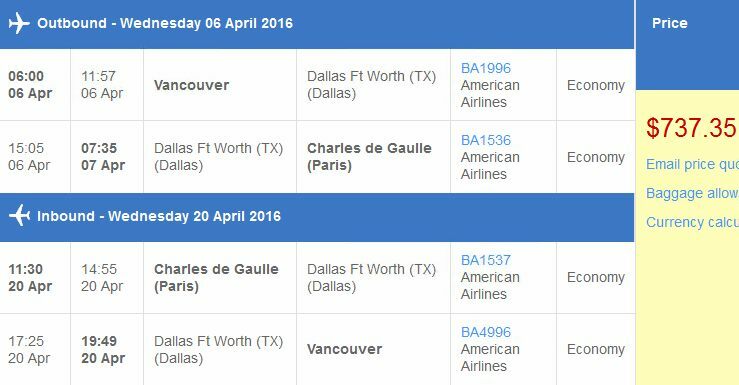 Search for a flight from Vancouver (YVR) to Paris, France (CDG) using the same dates as you found with Google Flights. Note that the flights are actually operated by American Airlines (it's a codeshare deal). The following AirBNB link will lead you to some great deals on places to stay in Paris for under $99 CAD/night for 2 people. vancouver, yvr, flight deals, europe, american airlines, western europe, paris, france, cdg and british airways.